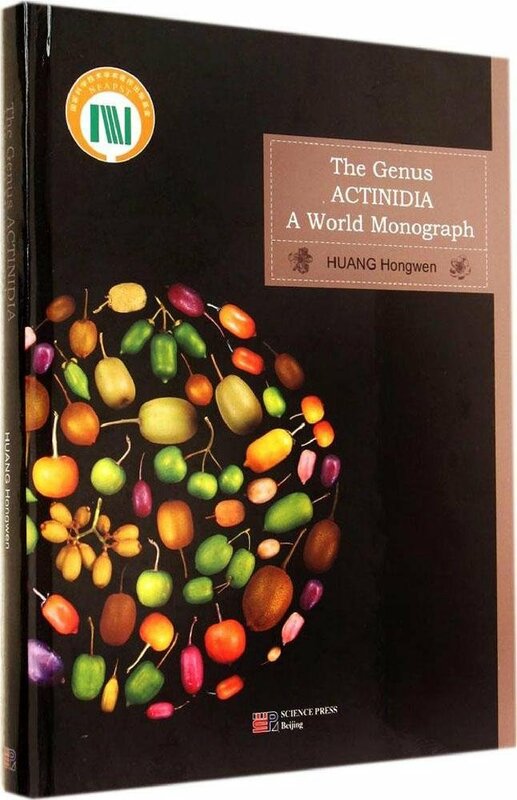 This book, The Genus Actinidia, A World Monograph demonstrates just how much we have learnt over the past 40 years. 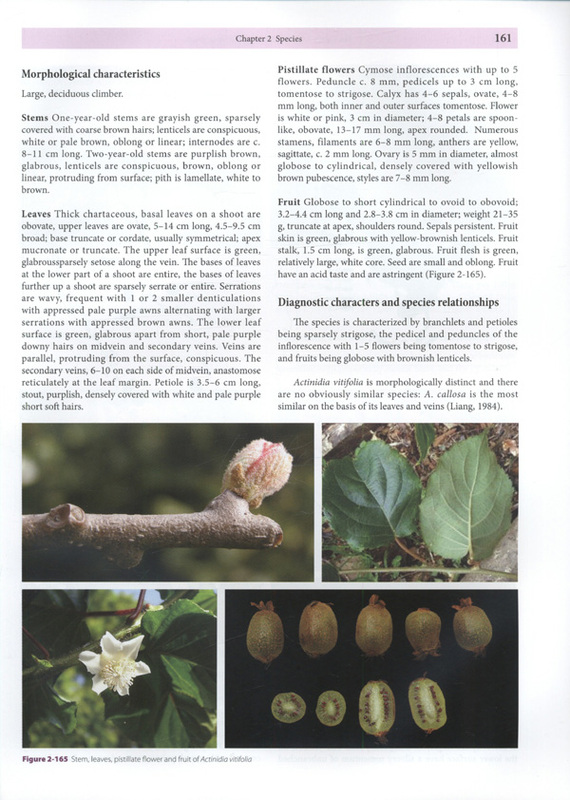 From knowing almost nothing of the wild kiwifruit we now have detailed and comprehensive information on the different Actinidia taxa, their distributions, the relationships between them and their commercial potential. The many illustrations will also be of great assistance. 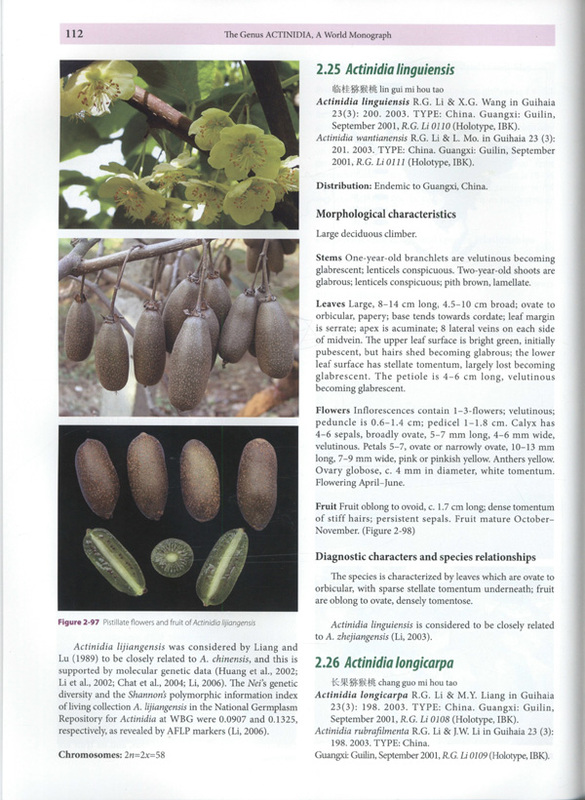 The book is an essential reading for any body interested in kiwifruit and the other Actinidia species. It provides a secure foundation for further reaearch as there is still a great deal we have yet to learn about this important crop.